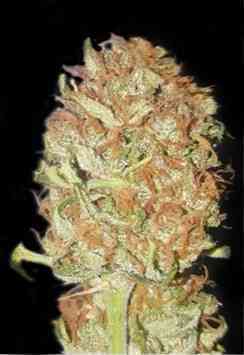 A feminized strain that will yield and finish really fast. 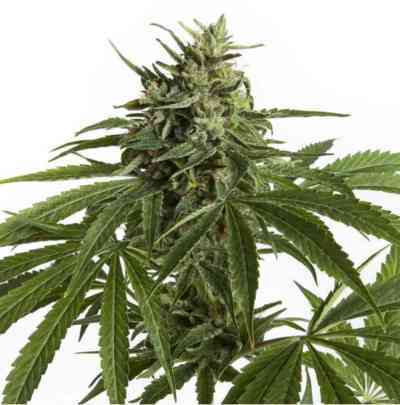 Williams Wonder is a very special commercial indica that produces fat and resinous flowers and finishes early. It is then crossed to a ruderalis strain, back crossed a couple of times, and now DNA releases one of the fastest commercially viable strains out on the market. 60 Day Wonder will finish in any light cycle, including 24 hours of light, 60 days from seed! The flowers on this plant look more like the Williams Wonder and it keeps the medicinal values of her as well, but thanks to the ruderalis, we don’t have to wait long for this magical medicine! Great for the beginner grower and perfect for commercial growers who want to crop every 60 days in- or outside from seed! A great strain for the windowsill or for the stealthy gardener.